How to Download Christmas Songs to MP3? Upon the arrival of Christmas season, too much joy and happiness will be shared with families and friends. Here comes the best part for Christmas—Christmas songs. In this post, I will share with you 5 popular Christmas songs and recommend some professional programs to you for downloading Christmas songs to mp3 from popular websites like YouTube, Facebook, etc. This is the most popular song for Christmas especially for kids. As told by Wikipedia, this song was written by James Lord Pierpont (1822–1893) and published under the title “One Horse Open Sleigh” in the autumn of 1857. From then on, this song becomes extremely trending during the Christmas season. As a joyful and happy festival around the world, especially the western world, Christmas songs are very popular among people who wish to celebrate and festival, among which “Wonderful Christmastime” is a 1979 Christmas song by Paul McCartney. It enjoys significant Christmas time popularity around the world. The song was later added as a bonus track on the 1993 CD reissue of Wings’ Back to the Egg album. This Christmas song lasts for over a half century and still receives wide attention and like across the globe during Christmas season. It is a Christmas song originally written and performed by Gene Autry, with music composed by Oakley Haldeman. Autry’s original version was a top-10 hit on the pop and country charts. 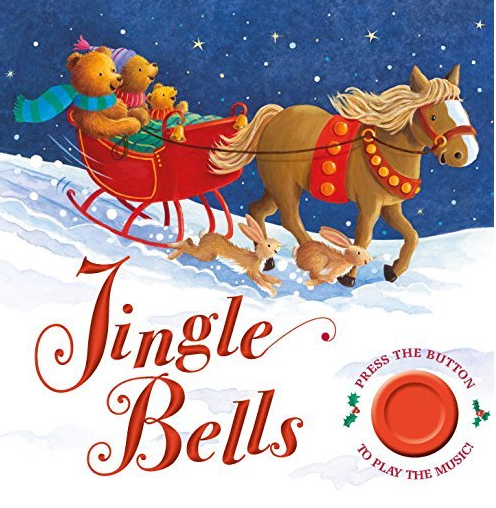 This Christmas song is popular among kids during the Christmas festival, when kids and their families will sing and dance to the music. It says that Rudolph is usually depicted as the lead reindeer pulling Santa’s sleigh on Christmas Eve, though he is a young buck who has only adolescent antlers and a glowing red nose. 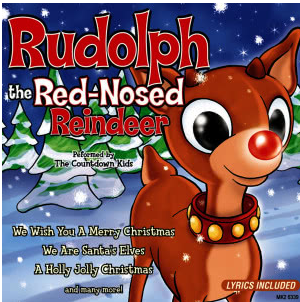 It creates a lovely image of reindeer, making kids even more attractive to the song as well as the story. This is a song by English pop duo Wham! released on Epic Records in 1984, on a double A-side with “Everything She Wants”. 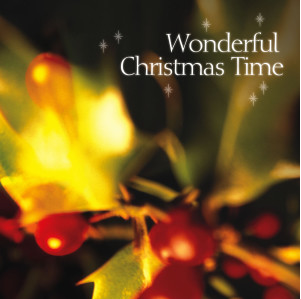 It is popular among young people and becomes a traditional Christmas song since its release. The story it tells in the lyrics moves a lot of people and lets them cherish their loved ones even more. After sharing so many poplar Christmas songs, I will recommend a professional downloader to you for Christmas songs mp3 free download as mp3 is more universal and compatible with almost all devices and players. Leawo Video Downloader is my suggestion for you thanks to its powerful built-in search engine and browser, making users easily locate their videos or audios from 1000+ sites. Besides, with advanced loading technology, the downloading is really fast, which is around 6X than any other peers. Now let’s take a look at the procedure to download Christmas songs to mp3 from YouTube. Step 1: Find the desired Christmas song from YouTube. Paste the URL on the address box or search for the song by entering key words on the quick search box to find the exact Christmas song from YouTube. 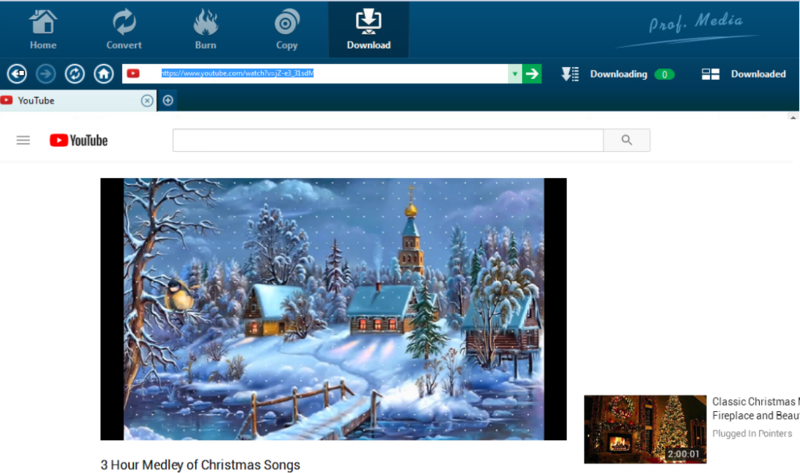 Step 2: Download the Christmas song to your PC. Click the downloading icon of your desired song. After a Christmas song is successfully downloaded, it can be view from the Downloaded tab. 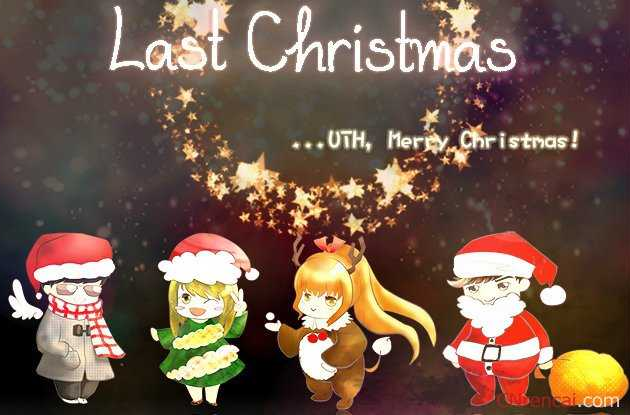 You can proceed to convert the Christmas song to mp3 format in the next part. 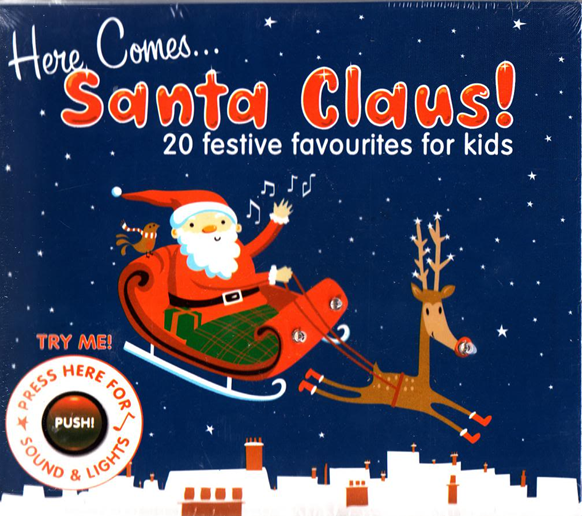 Here I will introduce another program for you to convert Christmas songs to mp3. 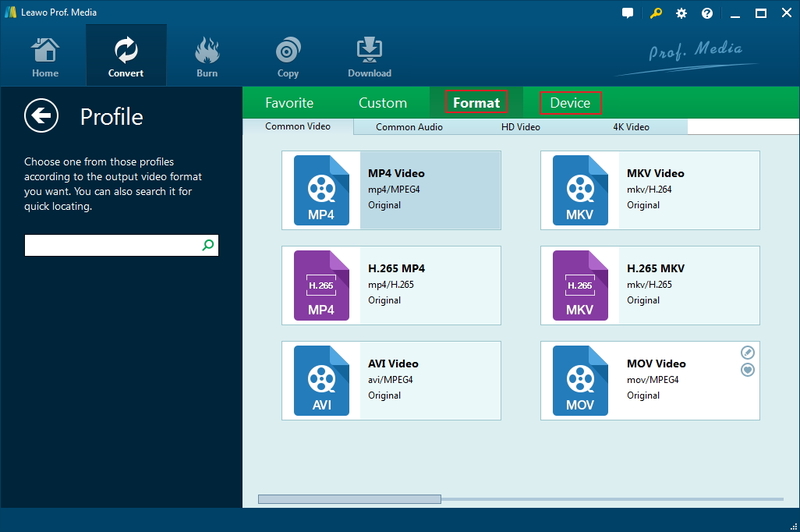 Leawo Video Converter is a very reliable and professional video converter for users to convert files of 180+ formats. It is capable of retaining the output file quality at 1:1 as the original files. Now we can show you how to convert the previously downloaded Christmas songs to mp3. Step 1: Add the downloaded Christmas music files to the program. 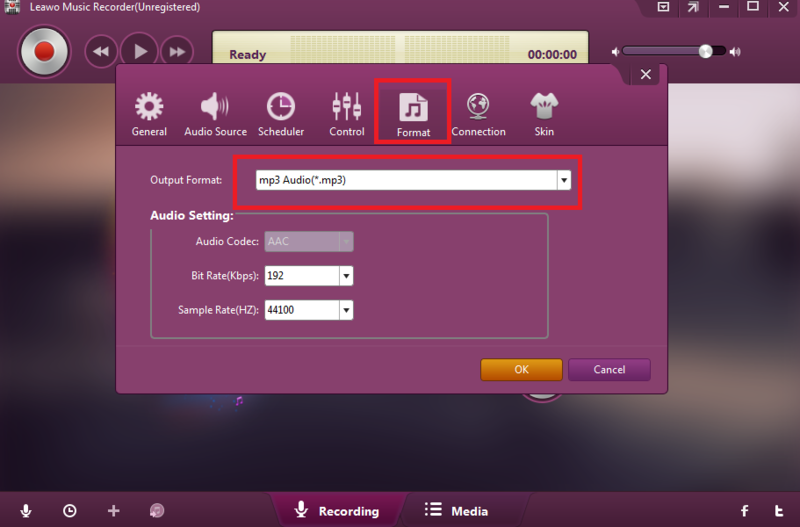 After installation, launch the program, and click Add Video or directly drag and drop the Christmas songs to the program. Step 2: Set the output format to mp3. Click the Change button under the format dropdown menu. On the displayed Profile panel, select mp3 as the output format. Step 3: Edit the Christmas song before it is converted to mp3. Click the “Edit” button under the format dropdown menu, where you can modify the audio parameters. Step 4: Convert the Christmas song to mp3. Click the big green button and specify a directory to save the output mp3 file on the pop-up window, and then click the below Convert button to convert the Christmas song to mp3. 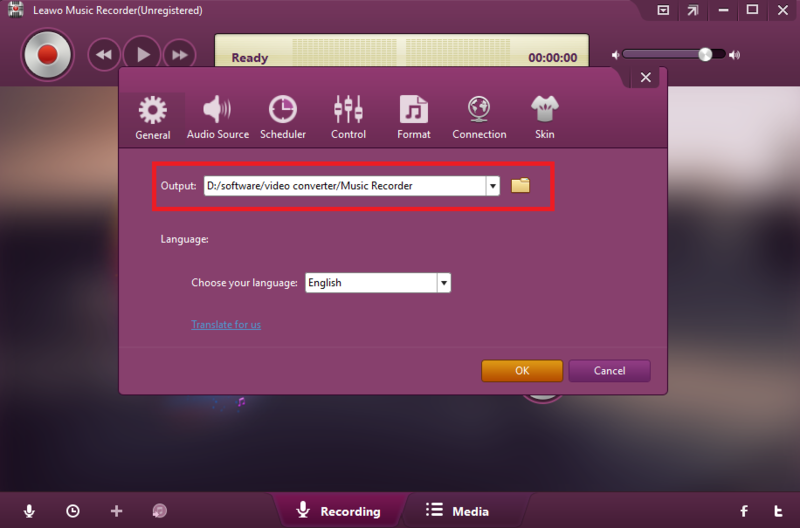 Besides Leawo Video Downloader and Leawo Video Converter, there is another program for you to directly record the Christmas songs to your hard drive. Leawo Music Recorder, another successful program in Leawo Software family, is developed to help users record any online video or audio without any quality loss. 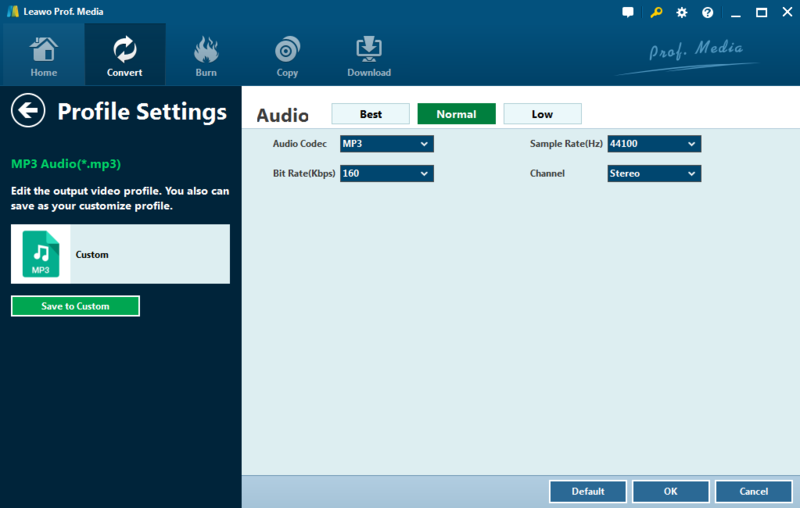 This program is able to output both mp3 and wav formats. In this case, we will show an example to explain how to record Christmas songs to mp3. Please easily download and install Leawo Music Recorder first. 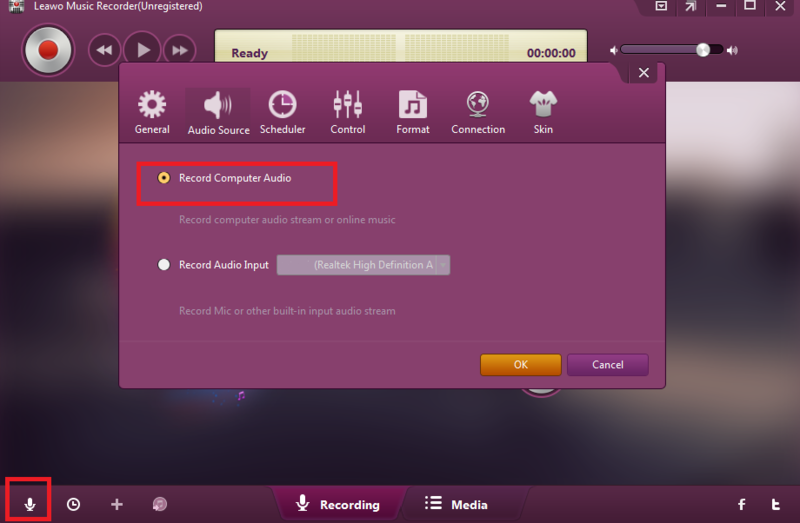 Step 1: Click the audio source icon on the lower left area to set the audio source to “Record Computer Audio”. Step 2: On the Format tab, set the output format to mp3. Step 3: Under the General tab, set a directory to save the output file. 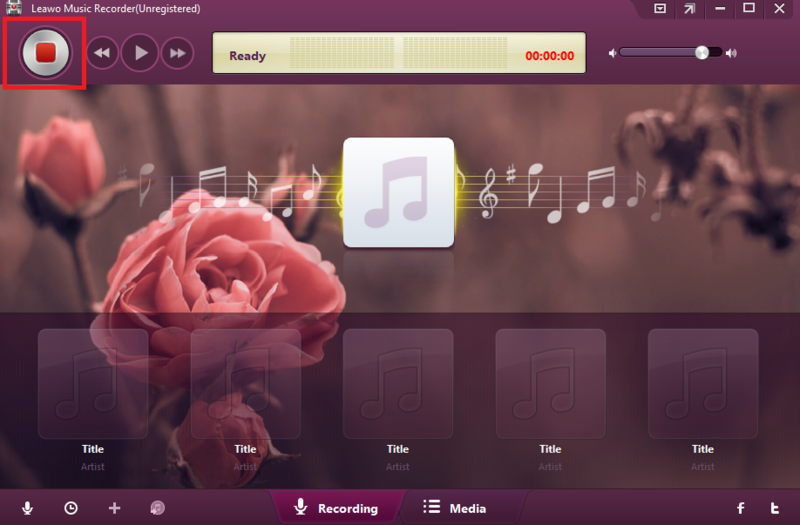 Step 4: Play the online Christmas song, and then click the start icon to record the song. Once you decide to stop the recording, click the same button again and you will get your recorded Christmas song under the directory set in the previous step. As the Christmas is right around the corner, let’s have a fun and enjoy Christmas songs with our family and friends as much as we expect. 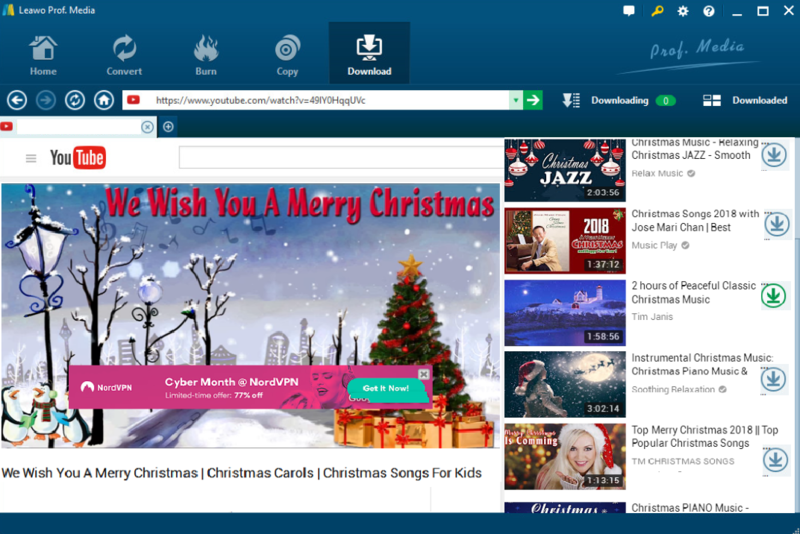 If you come across some online Christmas songs that are not able to download directly, try Leawo Video Downloader to download Christmas songs to MP3; if you need to further convert this Christmas song to mp3, try Leawo Video Converter; if you just want to simply record the online Christmas song to your hard drive, try Leawo Music Recorder. Anyway, Leawo Software multimedia tools will give you the best service for you throughout the whole festival season as well as any other time during the year.